Packing: packs of 10 kg shrink. In the stack 12 briquettes. The weight of the pallet from 0,985-ton of 1.03. 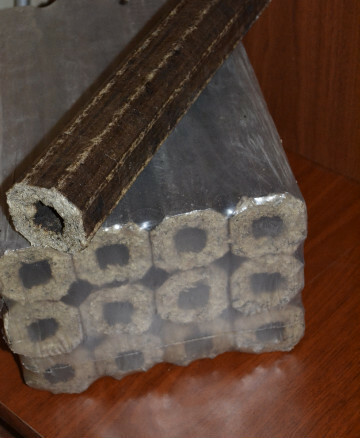 The New technology of pressing and removing the resin. Open production in Sumy and Kharkov. 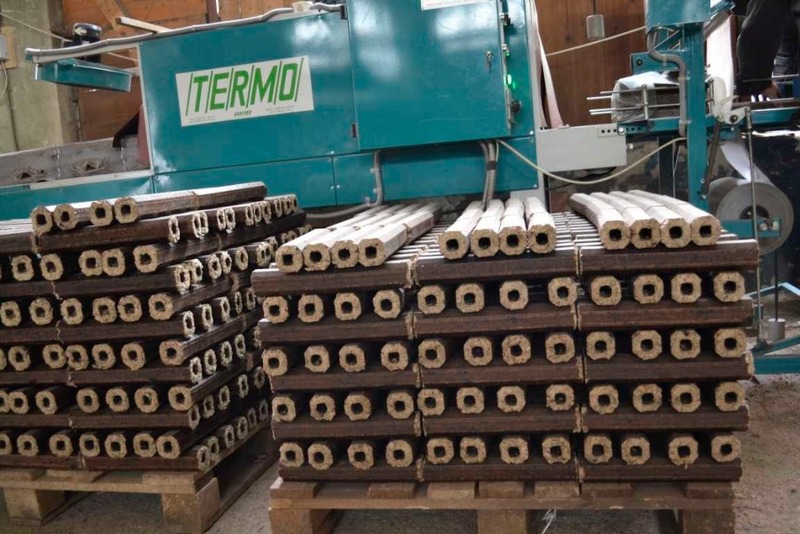 the briquettes can be used wherever required high temperature resistant smokeless flame, long burning (up to 1 hour) and gives long-term heat (even up to 1 hour), and not leaving after combustion is virtually no waste. 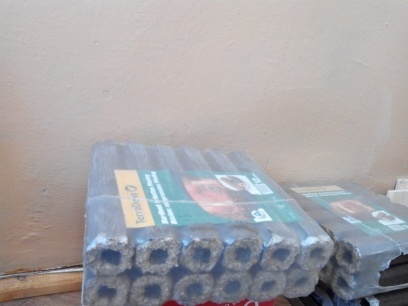 the briquettes can be stored almost indefinitely indoors, protected from the weather. Ash content: not more than 1.2%. 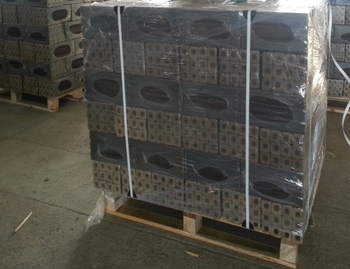 The weight on the pallet from 0,985-ton of 1.03.